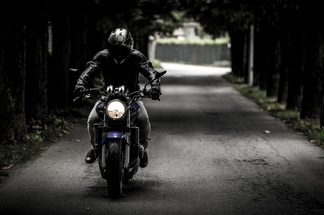 For our clients motorcycles aren’t just transportation, they’re a way of life. We know motorcycle insurance because we love motorcycles too. Let us help you save money and protect your bike.